KidloLand and Love, Mrs. Mommy have partnered to bring your kids this fun coloring book! It's completely free and all you need to do is download the file and print it. 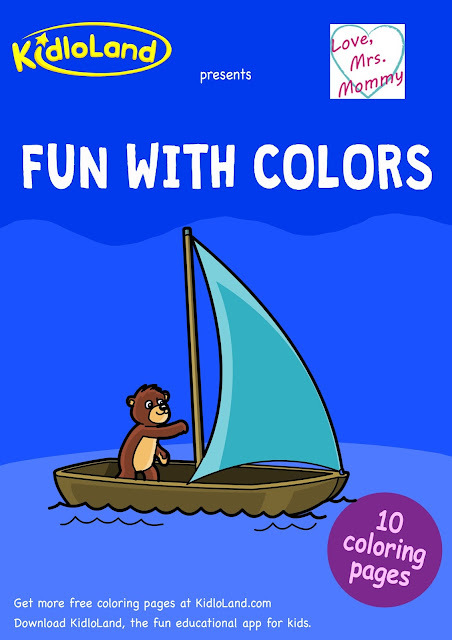 We hope your child(ren) will have a wonderful time coloring in the animals and scenes. Enjoy and thanks for following Love, Mrs. Mommy!